In this review we feature the best JBL speakers that are highly portable and deliver crystal clear audio performance. These speakers are built to deliver crisp audio performance outdoors and have a tonne of volume output without any distortion. They come equipped with the latest Bluetooth technology for high quality music streaming and can be used virtually anywhere indoors or outdoors. 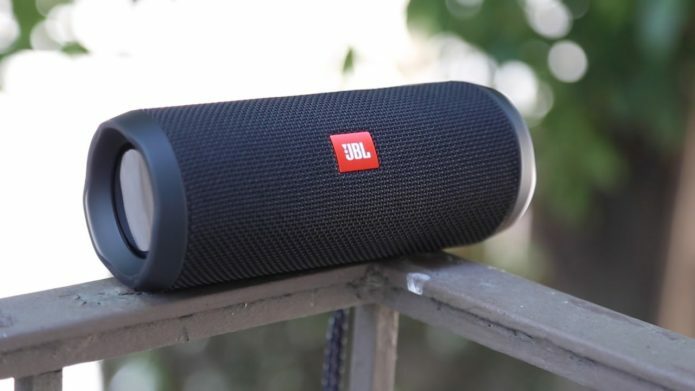 Our experts have tested each JBL speaker to determine which ones deliver the best value for money with waterproof durability and clean audio performance. Furthermore, these speakers have built-in batteries that deliver hours of continuous music playtime on a single charge. If you are looking for some of the best JBL speakers that can deliver superb sound quality, be sure to check out our top picks below!